The whistle of the A-Train blew seconds before the lady behind the counter called to us: “Quieren cebolla y cilantro?” Do you want onion and cilantro? My brother and I both responded with a childish “Si” and returned to our table, each with a plate of three corn tortilla tacos. 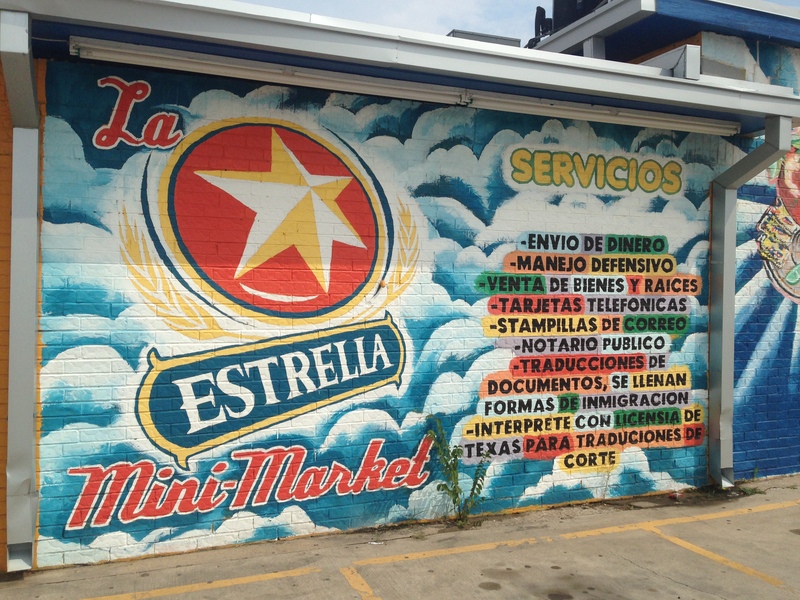 La Estrella Mini-Mart serves up the taco basics: barbacoa, chicken, carne asada, lengua and al pastor. 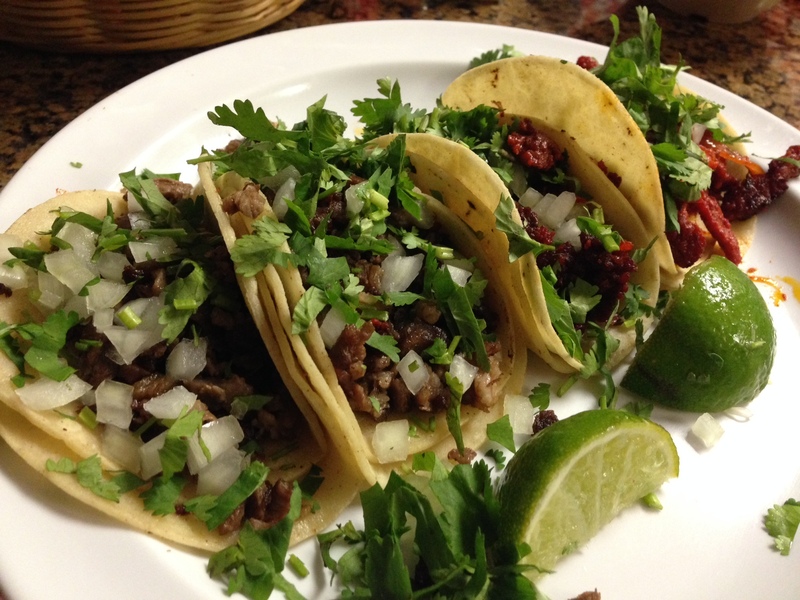 At $1.25 for a single two-bite taco, La Estrella’s tacos may seem pricey. But what the tacos lack in size, they more than make up for in quality. 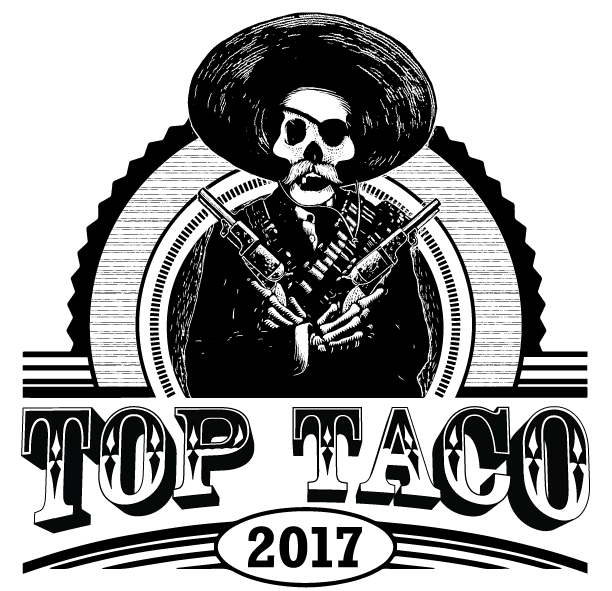 Because one taco festival a year isn’t enough, the North Texas Taco Festival and Four Corners Brewing Company are hosting Dallas-Fort Worth TacoCon (Cerveza), the area’s first celebration of the lonchera, or taco truck. 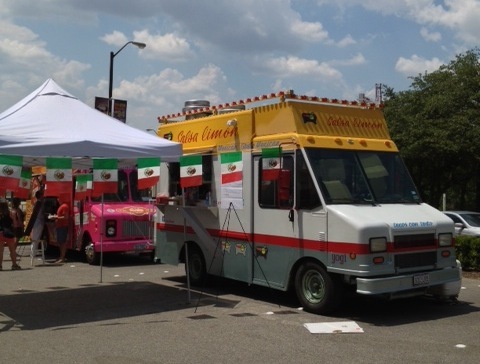 The Friday, September 6, event will be held on the grounds of Four Corners Brewing Company at the foot of the Margaret Hunt Hill Bridge, from 6 p.m.–10 p.m.
And it will truly be regional, with five trucks and trailers from Dallas and Fort Worth. 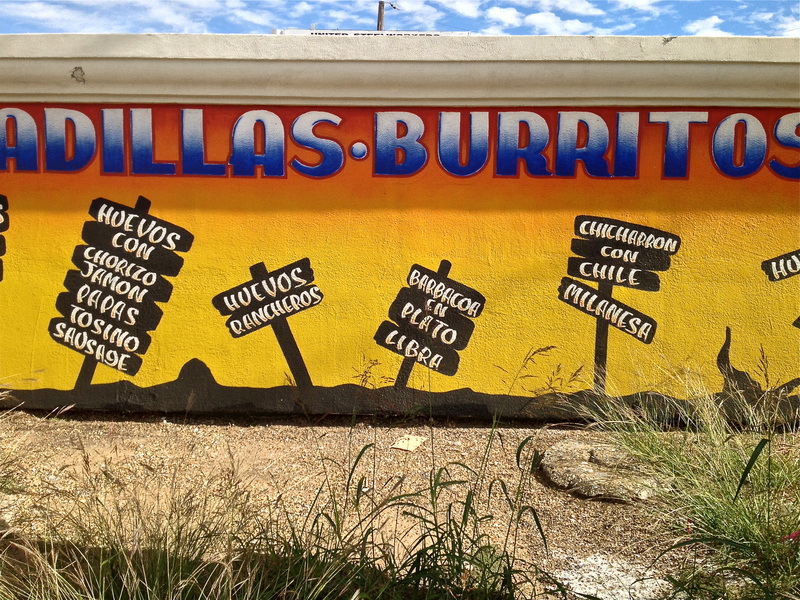 They are: Chile Pepper Grill, Holy Frijole, Ssahm BBQ, Taco Heads, and Taco Party. Each lonchera will be selling their unique take on your favorite food. 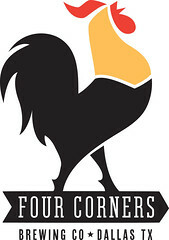 Four Corners will have its bar space open for beer by the pint, including a one-off special brewed for TacoCon (Cerveza). Of course, there will be live musical entertainment. 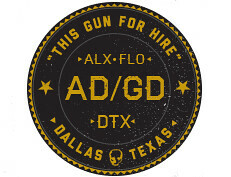 There will be plenty of free parking and no admission charge. 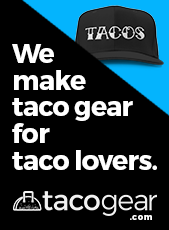 All you have to do is show up hungry for tacos with beer. 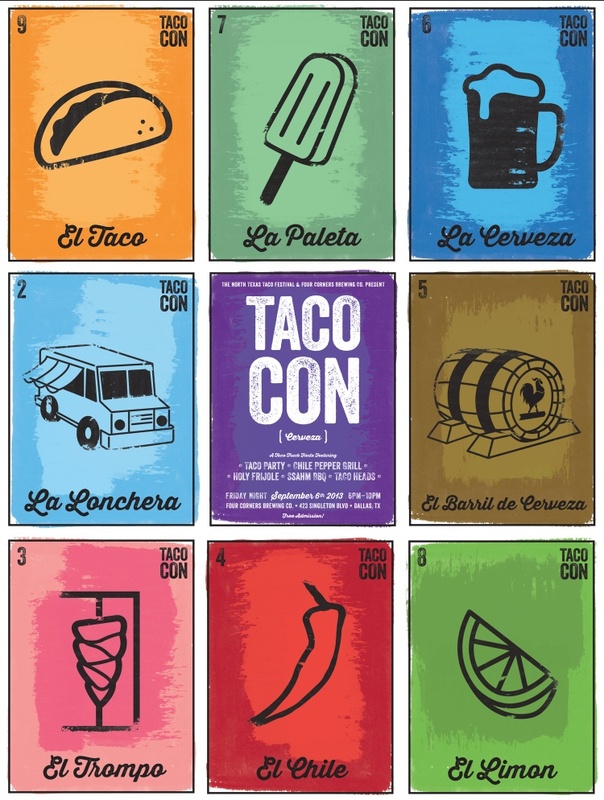 RSVP at www.tacoconcerveza.eventbrite.com, and check out TacoCon (Cerveza)’s Facebook event page. As important as follow-up visits are, I can’t make return trips to every review subject. 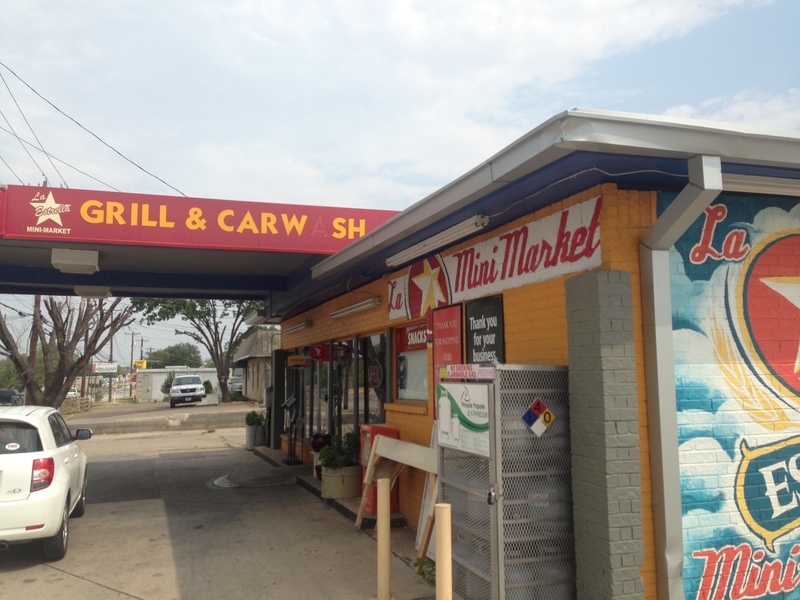 Those I do eat at more than once are usually my favorite and the worst spots, including Los Torres, La Nueva Fresh & Hot, Mi Tierrita, La Banqueta, El Si Hay and Fuel City. My opinions of which remain unchanged. 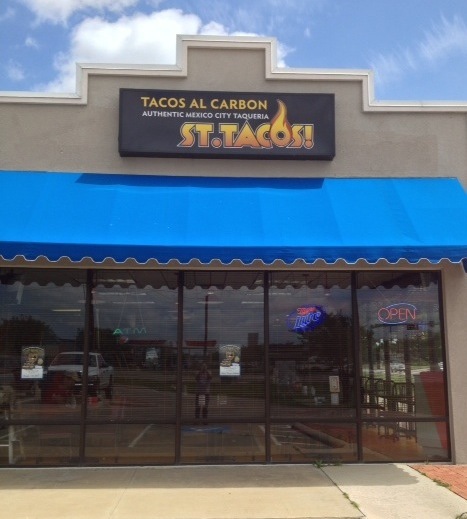 I don’t recall how I came across St. Tacos. 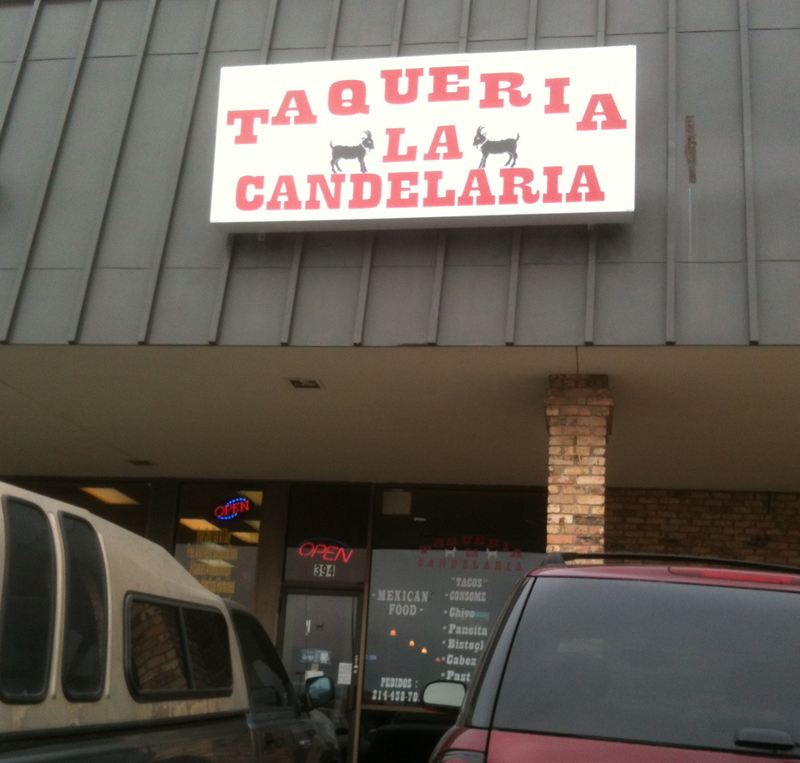 I do know that from the McKinney taqueria’s Facebook photos, I needed to hightail it north on U.S. 75 at my first opportunity. 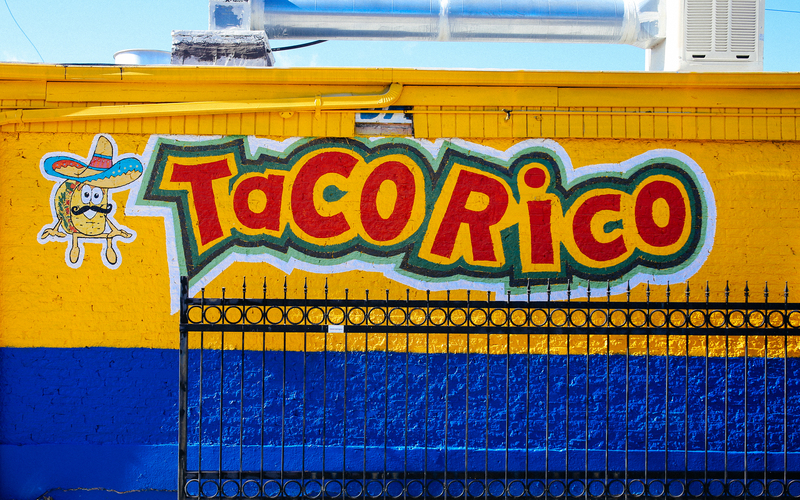 The pictures showed a trompo, a spread of tacos and salsas so delightfully colorful you could read by them, not to mention the painted roads on St. Tacos’ floor. Would the journey to St. Tacos end in a reward of cochinita so spot-on the achiote and sour oranges mistook the sides of my mouth for boxing gym punching bags? 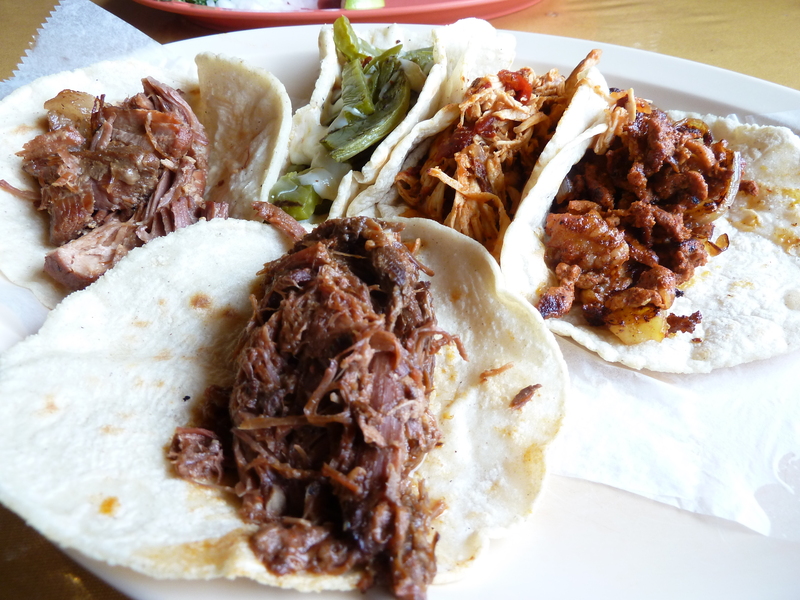 If I made my way to St. Tacos, would I be welcomed with pork sliced off a trompo like a casino card dealer’s flicks cards to the poor suckers with high expectations? Would the pork bear a protective, happy crust from its slow dance on the trompo and bear evidence of chile and citrus wrap? What of the barbacoa? Would it coat my stomach with stale canola oil? On two consecutive days I found myself in Richardson. 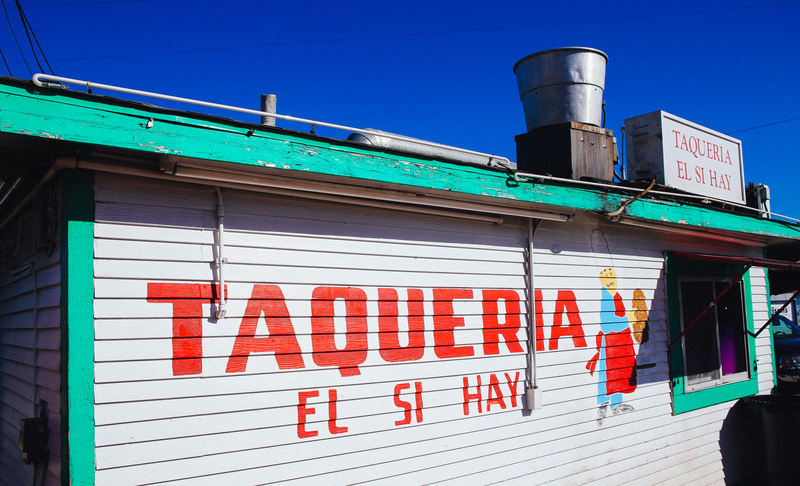 And two consecutive days, I left two taquerias with a skip in my step and a smile on my face. The second, La Candelaria—named after the religious holiday marking the end of the Christmas season in Mexico and commemorating the presentation of the infant Jesus at the temple—is tucked into a corner of a shopping center anchored by a large supermarket. But I only noticed that on the way out. So fixed I was on getting my mitts around the restaurant’s handmade tortillas on the independent recommendation of two friends. 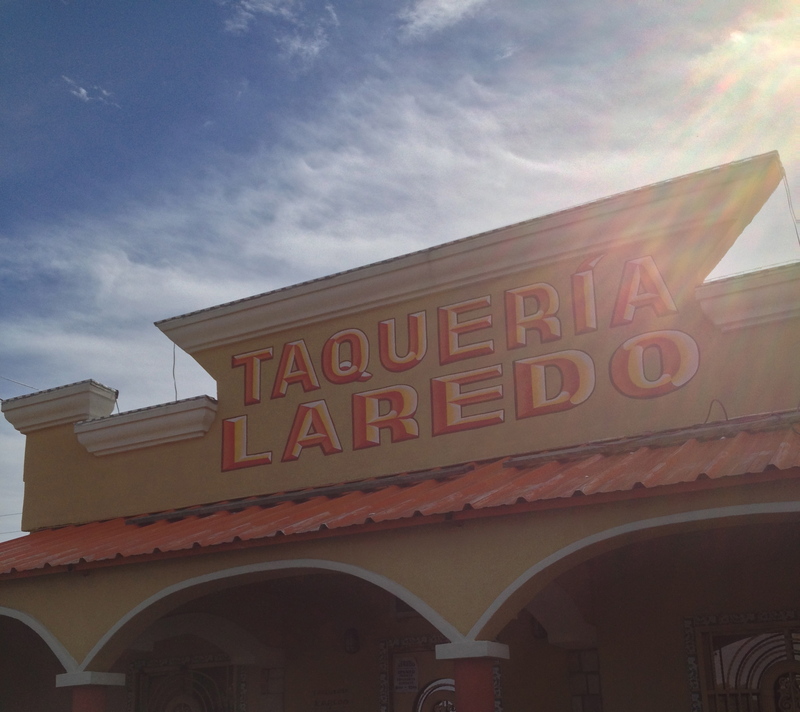 The L-shaped taqueria was dark, even in the middle of the day, when I walked up to the counter and ordered one of almost everything (they were out of pancita [stomach, guts]).